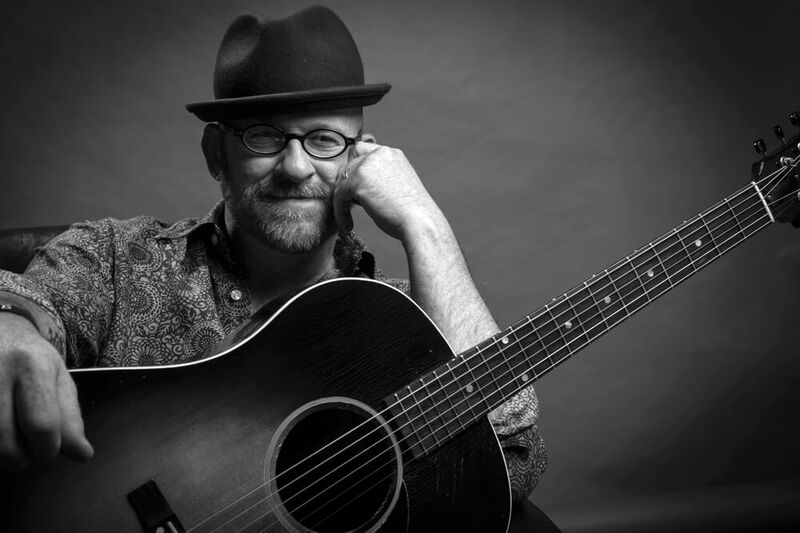 Bob Minner grew up in small town Missouri playing banjo and guitar with Bluegrass Gospel groups. Today you’ll find him playing acoustic guitar on a much larger stage for Tim McGraw and Faith Hill. Bob Minner grew up in small town Missouri playing banjo and guitar with Bluegrass Gospel groups. Today you’ll find him playing acoustic guitar on a much larger stage for Tim McGraw and Faith Hill. Find out how Bob became Tim’s go-to acoustic guitar guy, and listen as he describes the hard work and dedication it takes to stay on top of his game. Bob also talks about his love for Collings Guitars and the sad recent loss of their creator, Bill Collings.